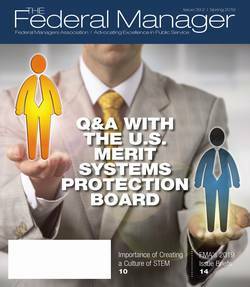 The Federal Managers Association (FMA) has done critical work to pass legislation that protects you and the entirety of the federal workforce, and has successfully intervened on behalf of supervisors and managers in the federal government to correct issues within their departments. 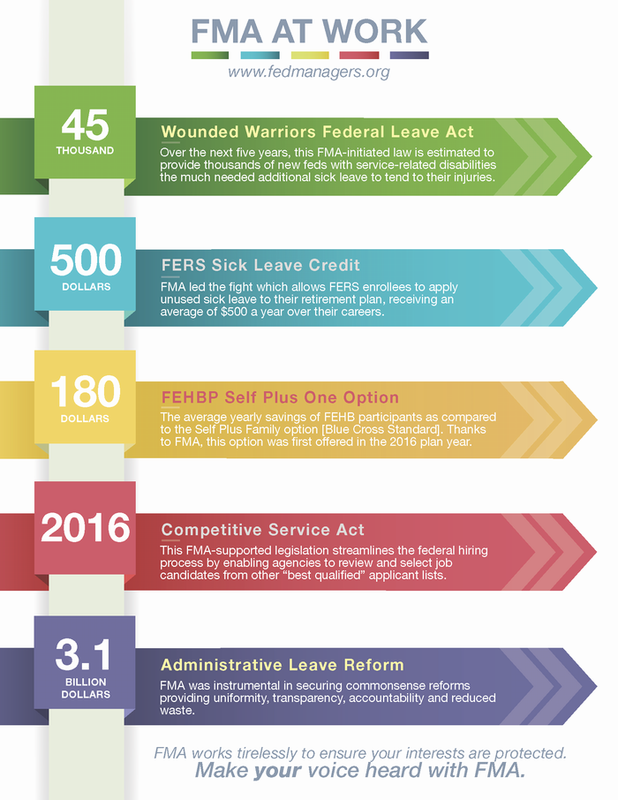 Thanks to FMA, new feds with a service-connected disability will begin their careers with 104 hours of additional sick leave to use for treatments during their first year as federal employees. This legislation passed unanimously in both houses of Congress and was signed into law by President Obama on November 5, 2015. The law, first suggested by an FMA member, is expected to help over 45,000 wounded warriors over the next five years! FMA is always working for you. FMA will continue to educate those on Capitol Hill on the contributions of federal employees: protecting the country's borders, ensuring the safety of our roads; caring for the elderly and veterans; and, assisting U.S. military forces at home and overseas. FMA will do all it can to ensure federal employees are treated fairly by meeting with congressional leaders; publicizing the damaging effects of budget and personnel cuts; and, working with FMA members to promote grassroots efforts. With your support, FMA will make an even bigger impact on Capitol Hill. 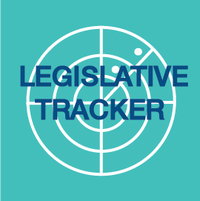 Visit our Issue Briefs and Legislative Priorities pages for information on ongoing FMA efforts. FMA works tirelessly to ensure your interests are protected. Make your voice heard with FMA.